Ellesse Casalta Cut and Sew T-Shirt is rated 5.0 out of 5 by 1. 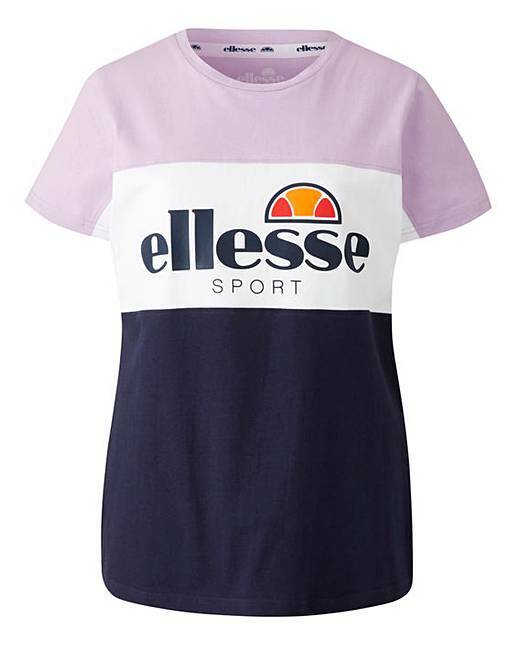 This Ellesse casalta cut and sew t-shirt a classic crew-neck tee which is an ideal fashion staple. The loose-fitting tee features the oversized ellesse print and colour block design with ribbed trims.